Tillson Arts & Ecology Center. 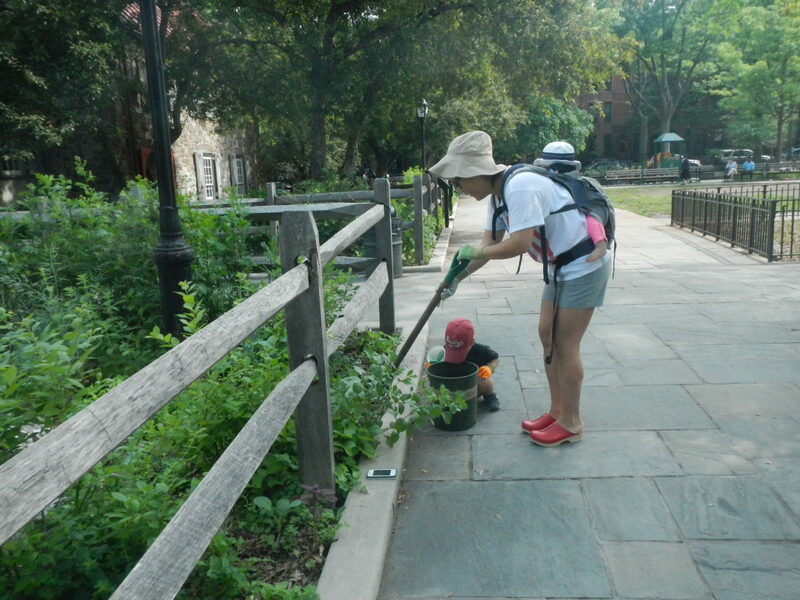 subscribe to: new-york-permaculture-exchange+subscribe@googlegroups.com by sending an email. The Permaculture-Exchange was established in 1998 to facilitate the free exchange of ideas, materials and labor related to permaculture. Job offers, fee-based environmental events, and permaculture courses have been added to the list coverage. Members can post information that follows permaculture’s basic principles of care, respect and fair share; recognizing our human communities as natural systems by promoting better efficiency, more cooperative relationships and greater abundance for all. 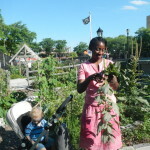 Claudia Joseph, founder and Director of the NY Permaculture Exchange, is a permaculture teacher, consultant and community gardener. As the Director of Environmental Programs at the Old Stone House she has designed and installed a permanent useful landscape with students, apprentices and volunteers as well as programs and events that promote community sustainability. 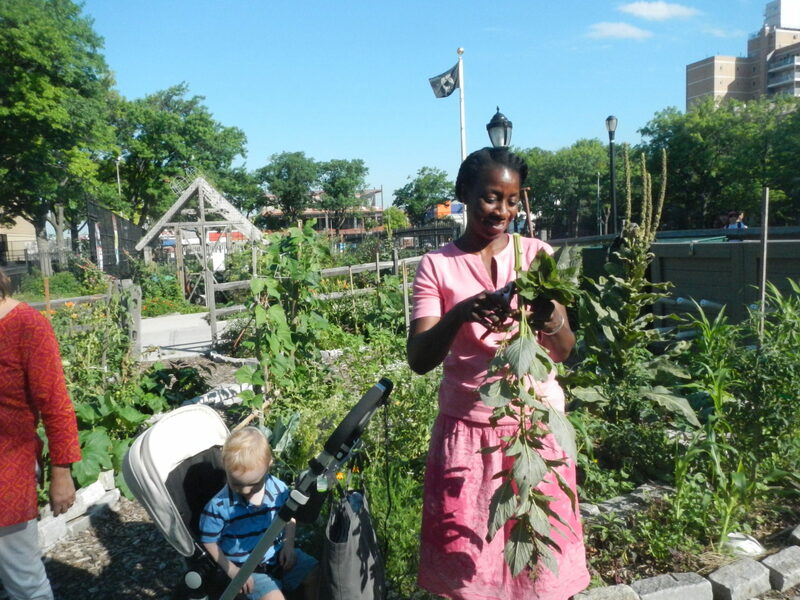 Recognized by The New York Times, The Old Stone House – MS 51 Partnership Gardens are the first Food Forest model in NYC, based on permaculture design principles. 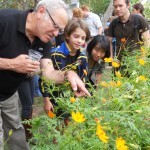 The project began in 2004 and becomes more complex, beautiful, abundant and community centered each year.